The Hoshizaki KML-700MAJ-DB-200H ice maker has an efficient air-cooled system that runs on R-404A refrigerant. With the efficient CycleSaver™ system, the unit can make 100 pounds of ice using 16 gallons of water, and it makes as much as 658 pounds in 24 hours. 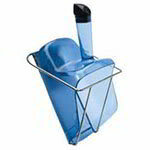 Great for dispensing, bagging, or use in casual dining areas, the unit makes crescent ice. EverCheck™ system checks for system errors and alerts employees about the issues, and an antimicrobial agent called H-Guard Plus® slows bacteria growth. 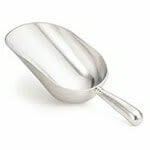 It has a heavy-duty, stainless steel exterior to resist corrosion and withstand daily wear and tear. The Hoshizaki KML-700MAJ-DB-200H ice maker comes with a DB-200H dispenser to conveniently serve ice. Ideal for motels or hotels, the dispenser serves as much as 13 pounds in a minute, and the unit has a capacity of 200 pounds of ice. 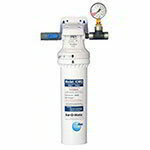 An insulated dispenser is structured with foamed-in-place polyurethane. Its agitator and auger are constructed of tough stainless steel, while the serving area is ADA compliant so virtually any employee or patron can access the ice. Dispenses as many as 13 lbs. 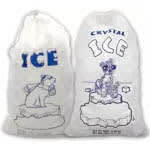 of ice in 1 min. 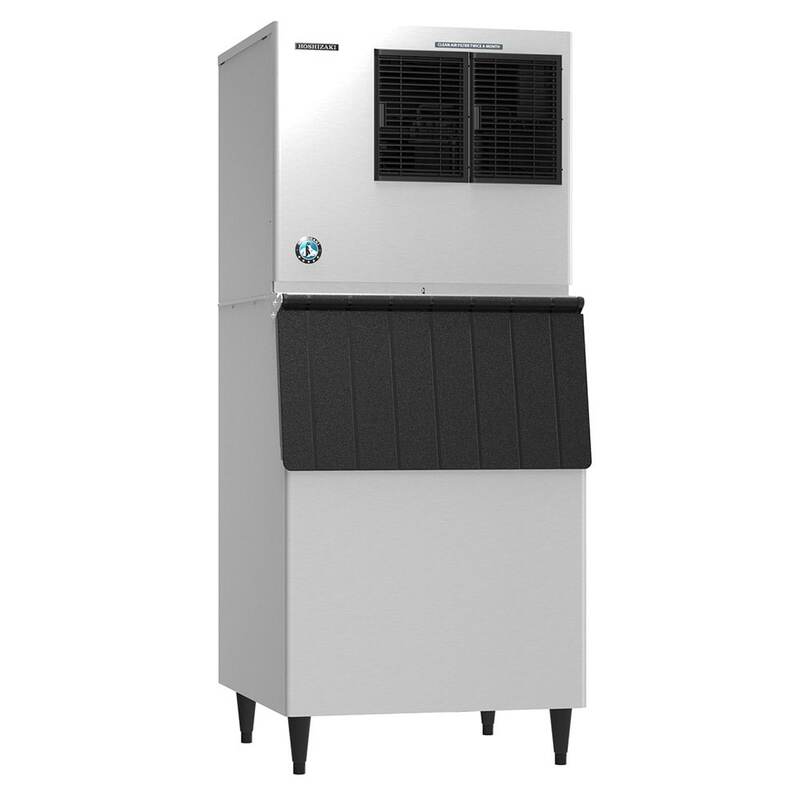 Our ice machine buyers' guide has further information on units like this. For more information on cleaning and sanitizing your machine head, visit our Hoshisaki cleaning guide.